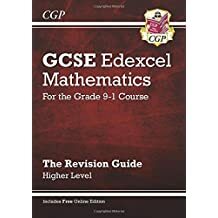 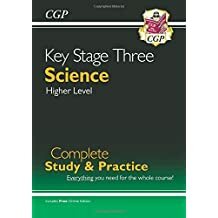 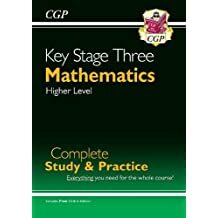 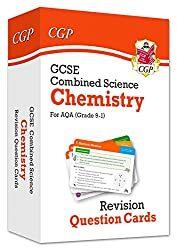 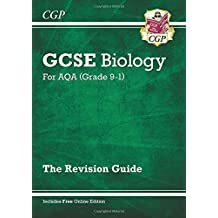 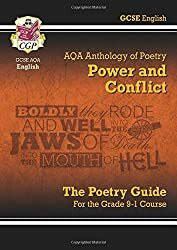 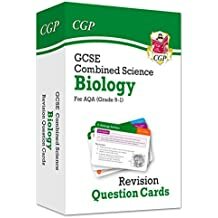 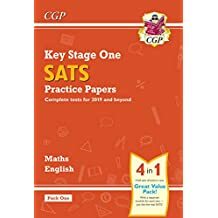 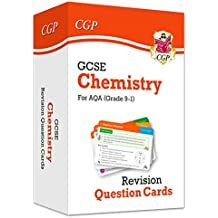 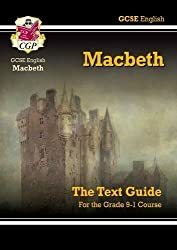 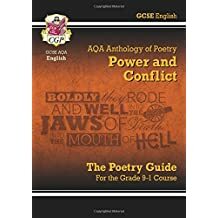 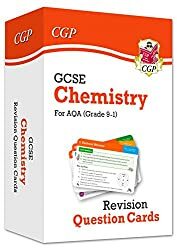 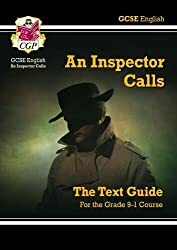 If you've been in school in the last twenty years, or know anybody that has, chances are you'll have come across CGP - 90% of UK schools use our books! Every year CGP helps millions of students do brilliantly in their exams. 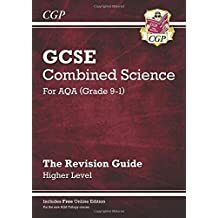 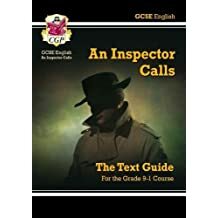 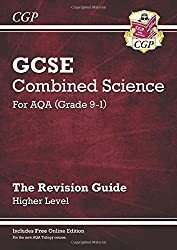 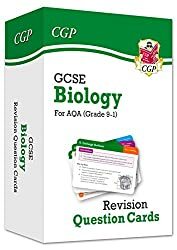 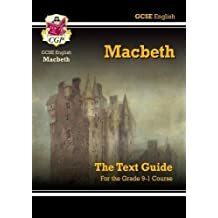 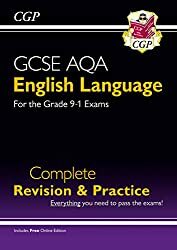 We have over 1000 bestselling revision and practice books for ages 5-18 and beyond, covering Primary, 11+, Key Stage 3, GCSE, A-Level, Functional Skills and more. 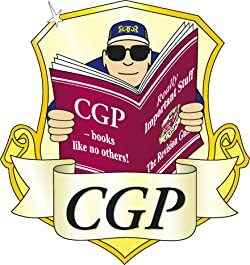 We’re the UK’s No.1 Educational Publisher, but success hasn't gone to our heads - we're still dedicated to making the best books at the lowest prices… and we’re not afraid to throw in some fun along the way!